If you're looking for the most detailed and nuanced microphone recordings to generate high quality audio there are practically no better microphones to use than Ribbon Microphones. At N Stuff Music our microphone selection has everything you need to get quality audio and live sound reinforcement. When working with our representatives in the pro audio department you can count on getting an expert's opinion because our associates are industry professionals who know the ins and outs of audio and its gear. Here at N Stuff Music we keep several options for ribbon microphones stocked allowing you the ability to select between several nuanced and beautifully voiced mics. Ribbon microphones are based on an old transducer technology that originated from the early days of professional audio recording. What makes a Ribbon microphone is an actual metal ribbon that vibrates from sound pressure in a way that is very similar to the human ear. 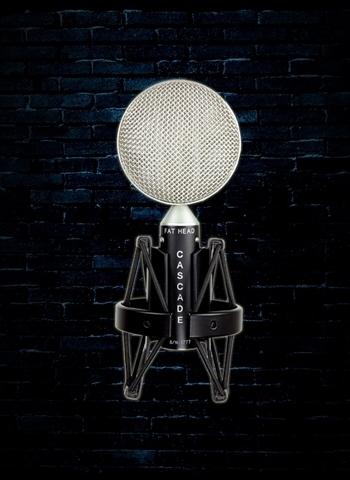 Thus, Ribbon mics are known for their pristine, natural, and nuanced sounding recordings. Ribbon microphones often have a figure-8 pattern which allow it to pick up sound on either side of the capsule, though, ribbon microphones can also be found in cardioid and some other patterns. You can capture brilliant audio from many instruments and sources with a ribbon microphone, but it is important to always be sure the audio source is not too high in decibels for the ribbon mic. Ribbons are made much more durable than they once were, but they are still relatively fragile compared to other types of microphones. Recordings for solo artists such as pianists, string players, brass, and woodwinds, will be captured beautifully on a ribbon microphone and sit exactly in the sonic sweet spot of the ribbon. Electric and amplified instruments can also be captured nicely on a ribbon mic but excessive volume can quickly cause damage to the ribbon microphone. Recordings in front of a string ensemble, brass ensemble, or choral group, can sound lush and detailed with a ribbon microphone which could utilize a figure 8 pattern to capture the room ambience as well. Contact us at N Stuff Music for a quality ribbon microphone. If there's one you'd like from a company we deal for that we do not currently have in stock we will gladly special order it for you at no additional cost. For the best selection of professional microphones and audio gear N Stuff Music is the place to shop. 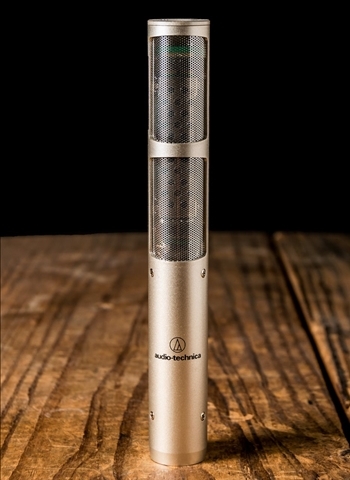 Our associates will guide you in the right direction to selecting the microphones that are best for your needs.